Are you looking for an excellent trailer repair near you? At NTTS we do it! Is your trailer out of performance? At NTTS we understand that your time is your money, so you need to be back on the road as quickly as possible. We offer professional trailer repairs at any of your locations around Canada. Just contact us today and report about your issue. We will be there in a blink of an eye! Our experienced team is pleased to provide you with the top quality service in the entire industry. At NTTTS a total of 27 roadside service trucks are collected for your needs and, furthermore, we do 24/7 emergency service, which is very essential if you experienced a breakdown in the dead of night, for instance. So that to help in keeping your trailers well-performed at all times, we offer on-site fleet maintenance programs. Our certified mechanics are capable of performing all types of repairs, whether it is a Preventive Maintenance service or a vehicle that requires more comprehensive look into. We are dedicated to deliver the work which our customers will be proud of. So, if you need to be serviced ASAP at minimum costs, be sure you will receive it at NTTS. 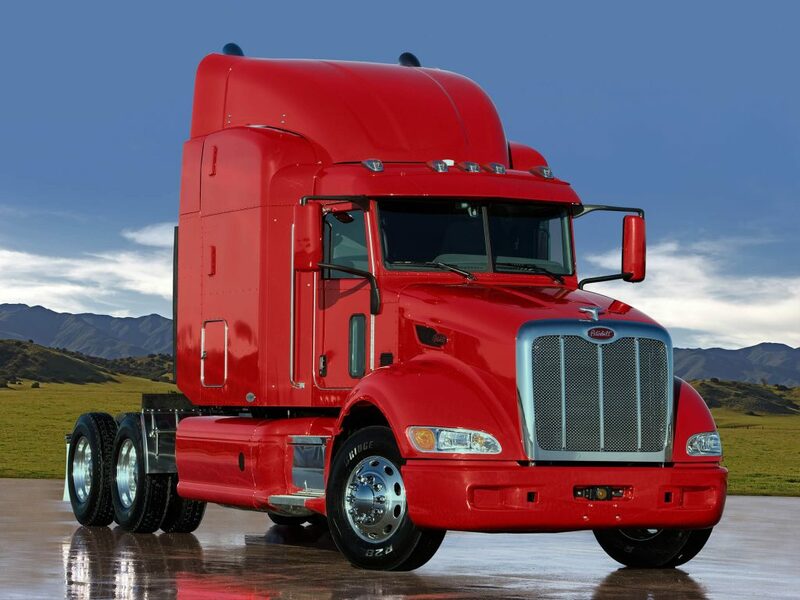 We understand the value of your truck and business, and, therefore trained to deliver the best result attainable. NTTTS is here to service, repair and maintain all makes and models of trailers. Do not hesitate and check it by yourself!